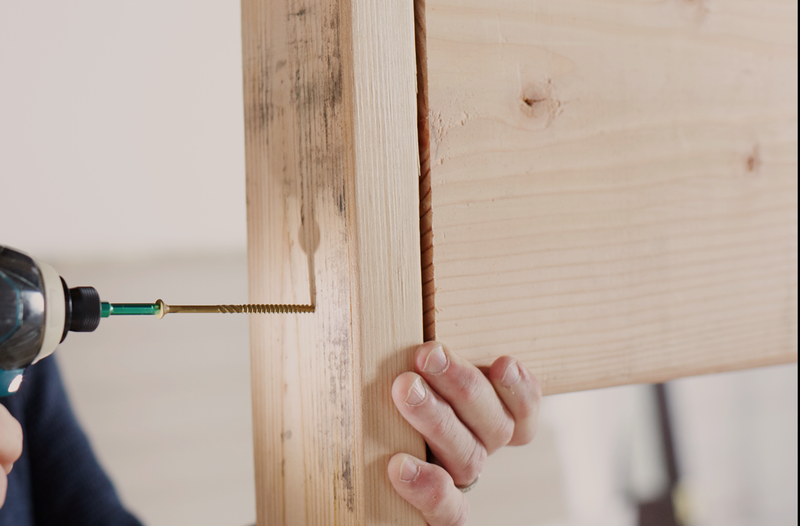 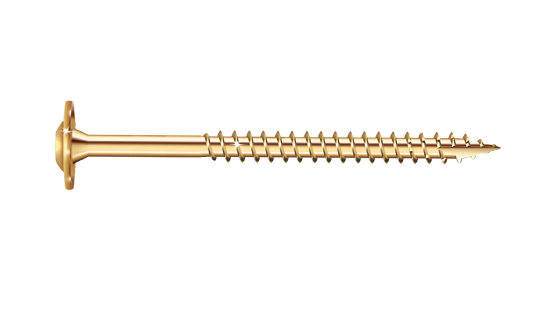 GRK Fasteners™ offers a complete line of premium-quality, patented, ICC recognized fasteners for use in wood to wood connections. 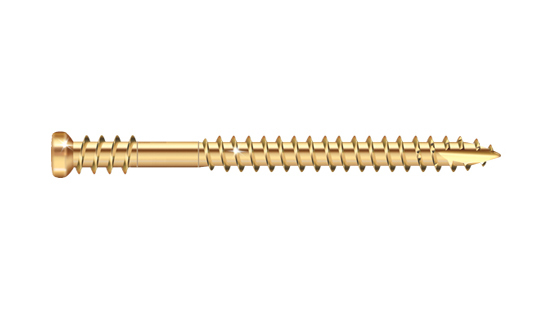 GRK fasteners allow users to complete jobs with more productivity. 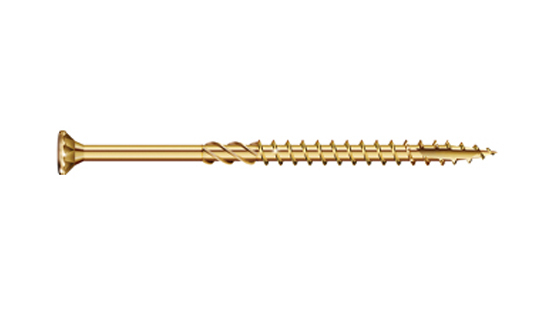 Our patented W-Cut Threadform feature reduces installation torque and allows fast driving and ease of install, the recessed Star Drive eliminates recess stripping for improved productivity, and the Zip-Tip feature eliminates the need for pre-drilling and allows one-step installation. 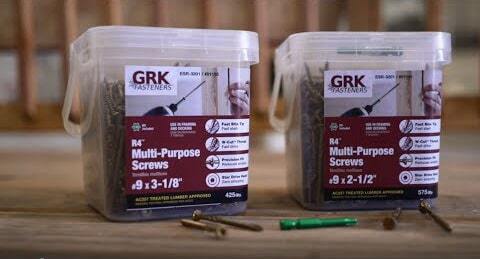 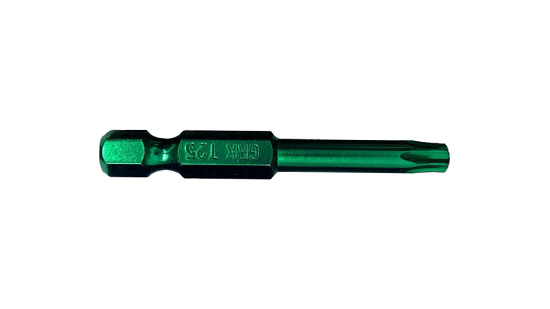 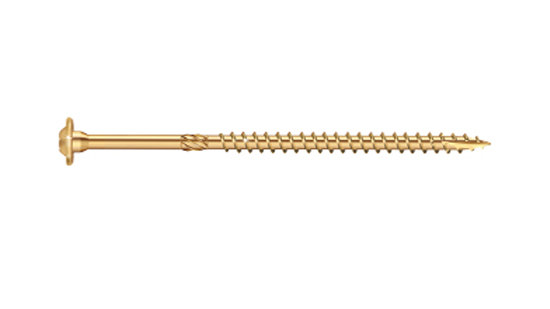 GRK's feature-rich screws drive jobsite productivity and allow users to keep moving from one job to the next. 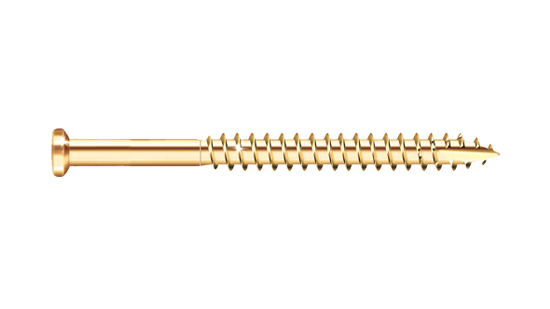 Drive with Speed, Quality and Confidence with GRK Fasteners™!